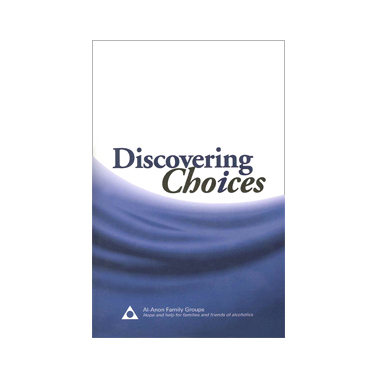 This book explores the many facets of our recovery in relationships. Drawing on the experience, strength and hope of hundreds of members, it sheds light on how alcoholism has affected many different types of relationships in many different ways. It also shares why various Al-Anon tools have been helpful in improving our relationships and our attitudes about them. Indexed, soft cover. 336 pages.